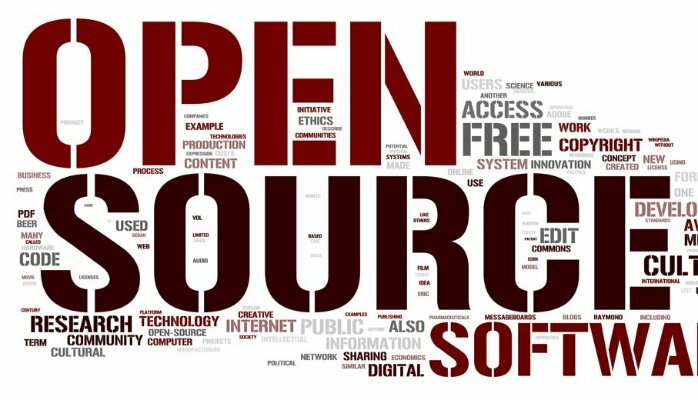 The popularity of open source software grows rapidly and every next month gives us undisputed evidences of this fact. The freshest example of that was launch of Open Technologies division in Microsoft. In order to help developers to understand the characteristic aspects of open source software and to mark the key trends for today the Sonatype have conducted a survey among 2550 architects, developers and managers concerning with software development. In this article we would like to present you the results of such survey. According to the Sonatype’s survey this year was marked by increasing of the share of organizations standardized on an open source development infrastructure stack from 49% to 52% in comparison with 2011. However, 34% of respondents strictly consume open source and 9% contribute to open source projects even though organization’s policies prohibit it. Other 57% of respondents use open source and contribute back directly to projects (45%) or via a third party (12%). As for the most important type of open source components to surveyed organizations the great majority of respondents (86%) has chosen Java. Speaking about priorities while using components in the applications, the special care is given to security, project maturity, licensing and code quality. However, only 49% of surveyed reported that their organization has an open source policy and 23% of them must have an approval before using any open source components. More than three-fourth of surveyed companies restrict component usage based on specific licenses. Almost half of respondents reported that their organization doesn’t maintain an inventory of open source components used in production applications. There are several ways to know when open source components are updated and 71% of respondents said that their usual way is searching the web.